Diglett's Cave couldn't be much simpler. 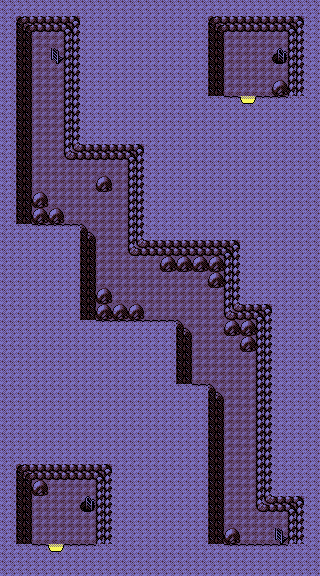 It's basically a way to get from Vermilion City to Route 2. You can catch Diglett in the cave, which is great. You won't be able to enter the cave until you wake up Snorlax. 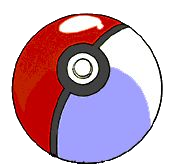 Speed wins battles, and if there's one thing Diglett and Dugtrio (its evolved form, at level 26) excel at, it's Speed. They have two new attacks: Magnitude (a Ground-type attack that does random damage) and Fissure (which K.O.' instantly 30% of the time, like Guillotine). These new attacks make life rough for the Electric, Fire, Poison and Steel Pokémon of the world. This page was last edited on 23 October 2018, at 00:53.